IDBI Bank on Tuesday said the government will not participate in LIC's open offer to acquire 51 per cent stake in the bank. 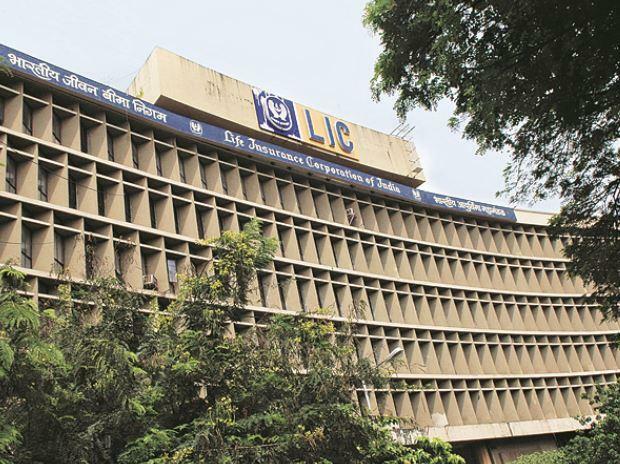 In October, LIC announced an open offer for acquiring 26 per cent of equity in IDBI Bank at a price of Rs 61.73 per share, entailing total payout of over Rs 126.02 billion. "IDBI Bank is in receipt of letter dated December 03, 2018, from Government of India confirming that Government of India will not participate in the open offer made by LIC," IDBI Bank said in a regulatory filing.